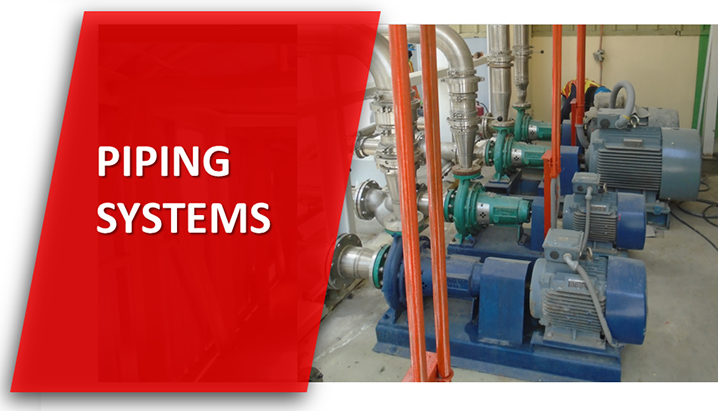 Services - Lawin Technologies Inc.
Our company can design, supply, fabricate and install conveyor systems based on the client’s specifications and requirements. We adhere to the international design standards and testing of our conveyor products. 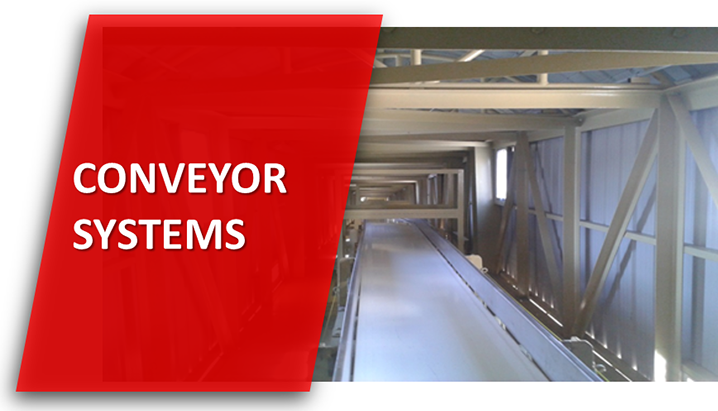 We deliver a wide range of conveyor systems namely; Gravity Roller, Belt, Stainless, Mesh and Flexible. We excel in designing, fabricating and installing food and beverage conveyor systems and also bulk handling conveyor systems (for coal, minerals, grains or bagged with complete accessories from mechanical, civil and electrical requirements). 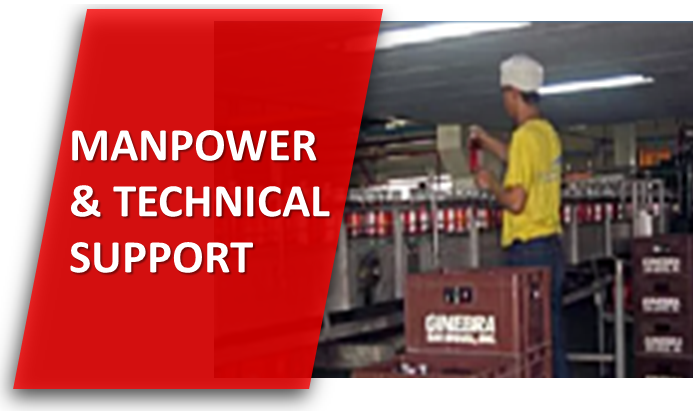 Our company also provides maintenance, repair, and refurbishment services for all types and brands of conveyors. We possess the capability to design and fabricate pressure vessels, tanks, silos, assorted metal bins, and containers in accordance with the International and Local Codes. Likewise, we provide repair, rehabilitation, and requalification works. Tank linings or coatings can be applied if required. 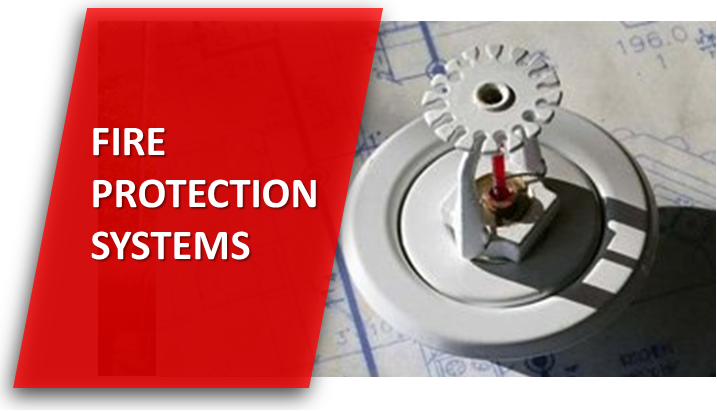 Our company specializes in the design and installation of fire protection, detection and alarm systems for new construction, remodeled and retrofitted buildings, commercial and residential. We can work directly for you or through your contractor. 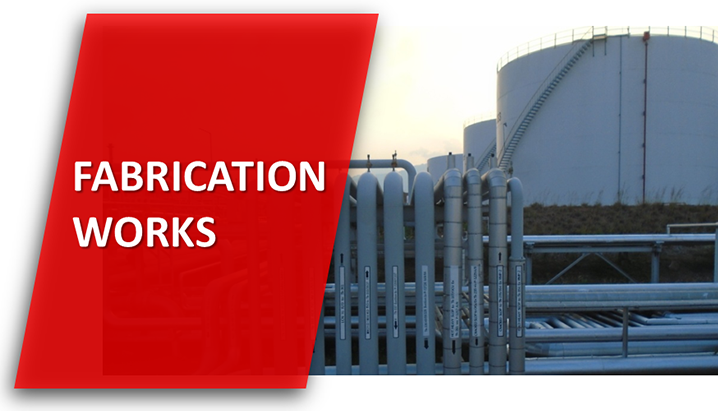 We adhere to the NFPA and Local Code design standards in all our design and installations. We secure all necessary permits and offer turnkey installations for all construction projects. 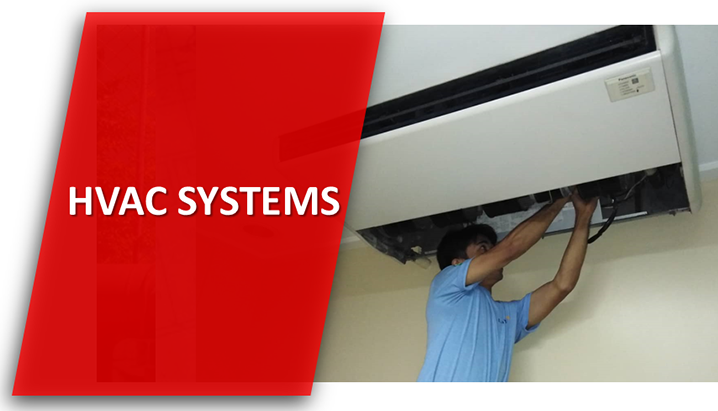 Our company provides design, installation, service, and maintenance for all types and brands of air conditioning and refrigeration systems in various industries ranging from hospitals, restaurants, offices, hotels, and residences. We also design, fabricate and install ducting and ventilating systems, hoods, and smokestacks. Our company is capable of installing various pipelines i.e. oil, steam, refrigerant, water, and compressed air in the country. We also have the expertise to safely complete any project while maintaining complete environmental compliance. 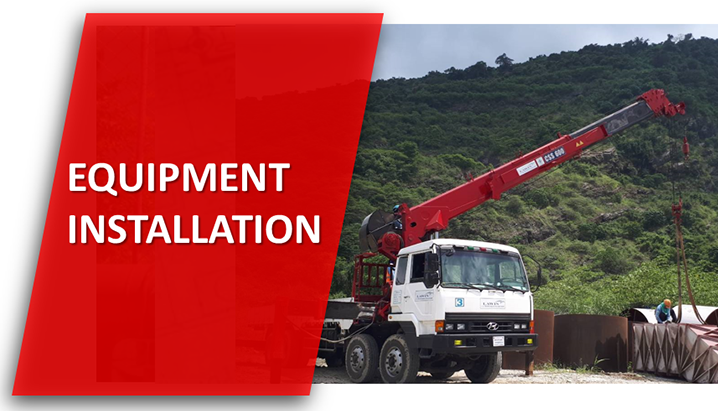 Our company has the capability to dismantle, haul and install huge industrial machineries and equipment. We can provide the necessary forklift and crane required for lifting and positioning. We also offer low bed and container van transportation for different types of equipment from port to plant and vice versa. Our company can provide technical manpower to maintain and operate various production processing lines such as food, beverage, glass, powdered products, canning, and automotive. The scope of work varies from the preventive maintenance program, line cleaning, and sanitation to equipment rehabilitation. Required spare parts can likewise be provided as agreed upon. 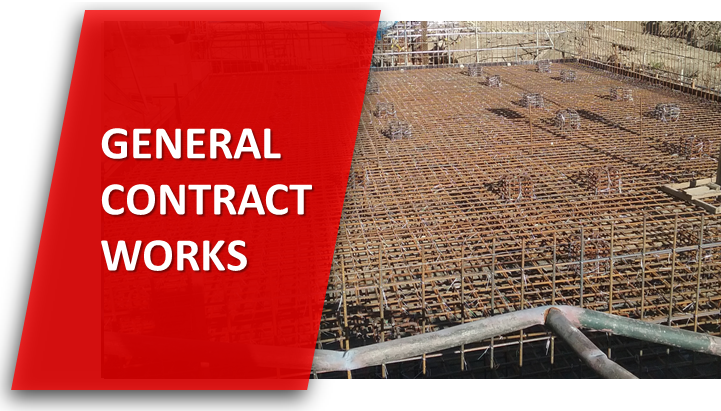 Our company delivers the completed projects on time with utmost quality, workmanship, safety, that adheres with the Codes and Standards. We supply labor and materials specified and required by the client.